Readers are at the heart of RNIB’s library, but talking books couldn’t exist without artists to bring the books to life. 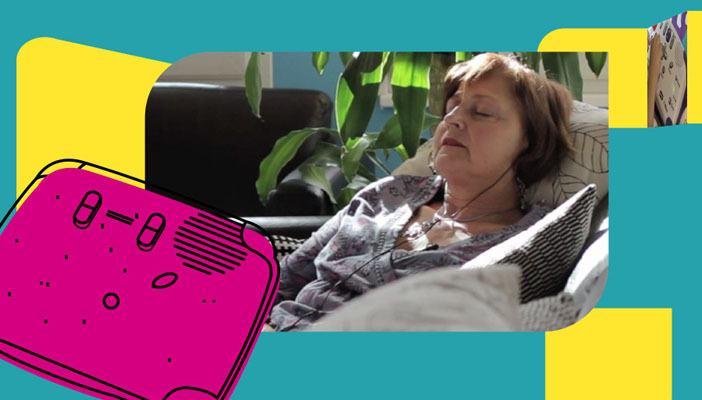 Our narrators help to lift great stories from the page to your ears. It’s an important job, which is why we’ve called upon some of the best in the business to help us out. 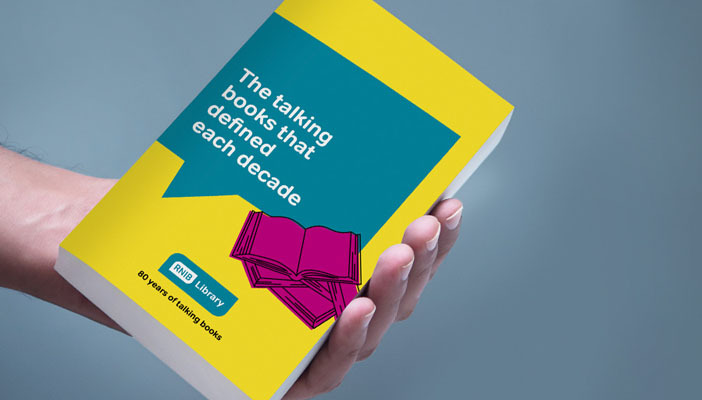 In the 80 years we’ve been making talking books, our studio doors have opened to top authors, brilliant broadcasters and even some Hollywood A-listers. 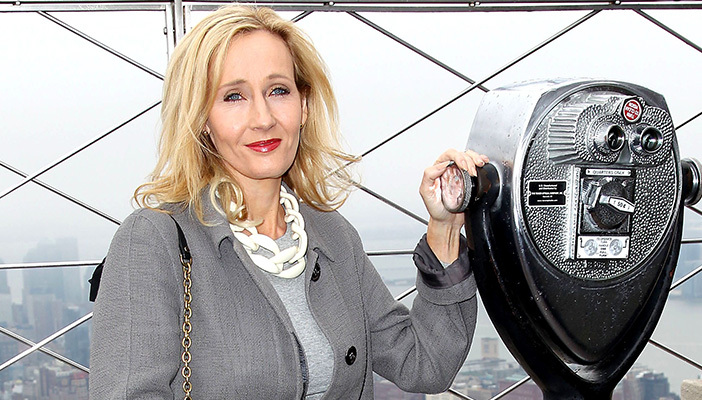 Here are just 10 of the famous voices that have read for us, bringing you closer to the books you love. 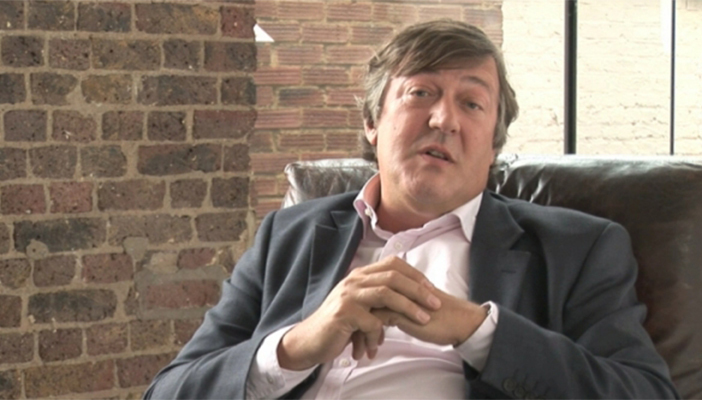 Comedian, writer, actor, author, presenter – is there any field Stephen Fry hasn’t excelled in? He’s also a narrator – and a great one at that! – entrusted with sprinkling some studio magic on all seven Harry Potter books. Both blind and sighted audiences have taken Fry’s storytelling into their hearts, and there’s even a Facebook fan page dedicated purely to his talking book readings. Whether you know her from “Absolutely Fabulous” or the cobbles of “Coronation Street”, Joanna Lumley has been virtually ever-present in television and film since the 1970s. She’s also a cherished narrator known for her tremendous range, voicing books as varied as “Pride and Prejudice”, Roald Dahl’s “Esio Trot” and “The Fairy Tales of Oscar Wilde”. 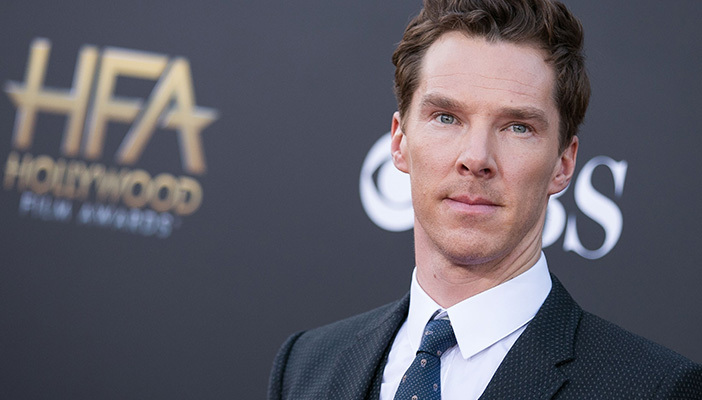 Years before he was bestowed with the hat and pipe of Sherlock Holmes, a young Benedict Cumberbatch played a starring role at our Talking Books studios. He began back in 2004 recording the part of Ferdinand in “The Tempest”, and the now Oscar-nominated actor has not lost his passion for books. Recently, he was back to narrate the first ever unabridged recording of William Golding’s 1964 classic, “The Spire”. 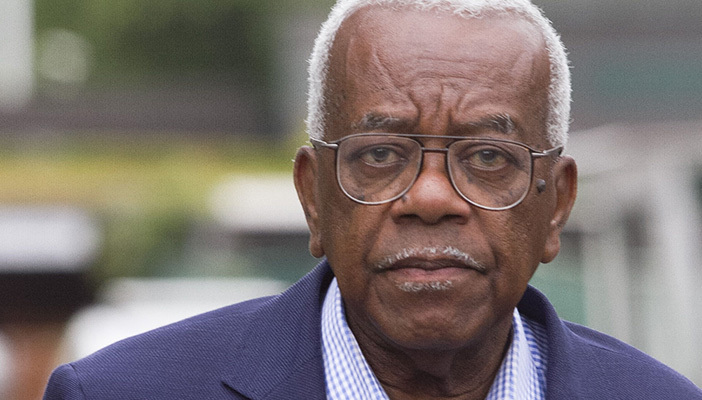 When he’s not reading the news, Sir Trevor McDonald might be found reading books or talking about all things cricket. It made perfect sense, then, to ask him to combine all of these interests for us, narrating the books he’s written about his beloved sport which include biographies of Clive Lloyd and Viv Albertine. In a style true to form, he knocked the recordings for six. As online debate rages over whether Stephen Fry or Jim Dale narrated Harry Potter best, J.K. Rowling herself has also read for us. The author recorded a special introduction for the first Harry Potter book, giving first-timers the tour of Hogwarts and welcoming them into an extraordinary world of witchcraft and wizardry. 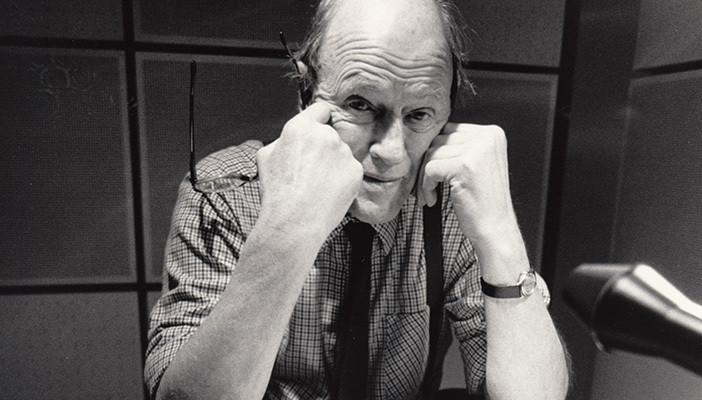 You’ll know when you’re listening to a Roald Dahl narration because he’ll tell you right at the beginning, known to introduce his recordings with “…read by Roald Dahl, that’s me!” The author’s fantastic fiction is a childhood staple, and to hear his imagination aloud only amplifies our enjoyment of it. If nothing else, you’ll learn the correct pronunciations of Snozzcumber, Oompa-Loompa and whizzpopping straight from the source. Another knighthood in our ranks belongs to this man, whose voice has almost become synonymous with nature itself. 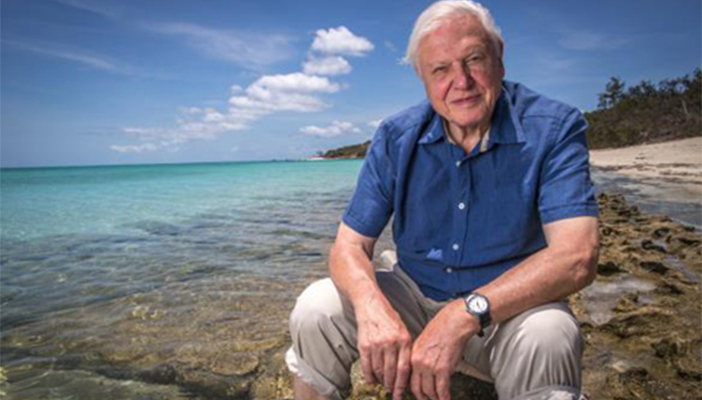 As well as in his brilliant TV documentaries, Sir David Attenborough has written many books about his adventures including “Life Stories” and “The Zoo Quest Expeditions”. What better way to enjoy them than read aloud in his distinctive and soothing tones. 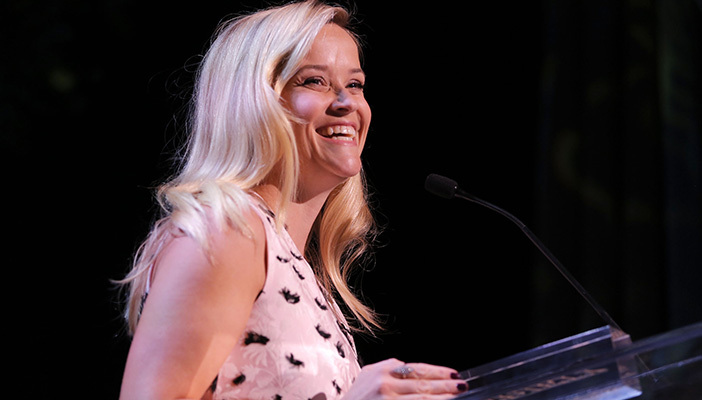 Harper Lee’s second novel arrived more than five decades after her much loved debut, “To Kill a Mockingbird”, but Reese Witherspoon didn’t have to wait quite as long as the rest of us. The Hollywood actress traded the red carpet for RNIB’s recording studio when she narrated the hotly anticipated “Go Set a Watchman”, released alongside the hardback. 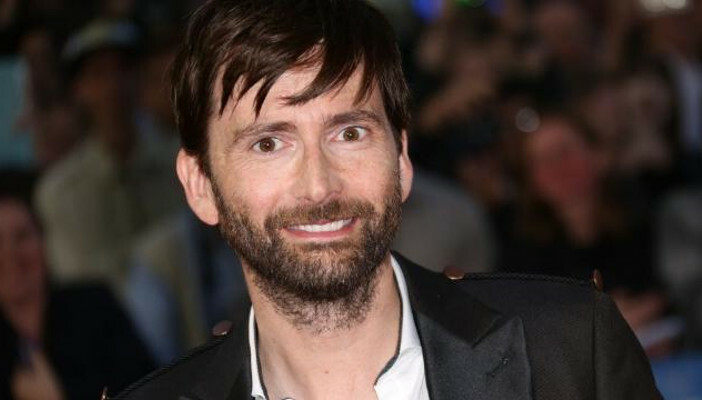 He’s best known for playing Doctor Who, but David Tennant recently stepped into the shoes of another cultural icon, James Bond, narrating Ian Fleming’s “On Her Majesty’s Secret Service”. Of course, you can still hear him as the Doctor in his readings for Talking Books, but Tennant’s vocal dexterity has found him voicing everything from Shakespeare to “How to Train Your Dragon”. 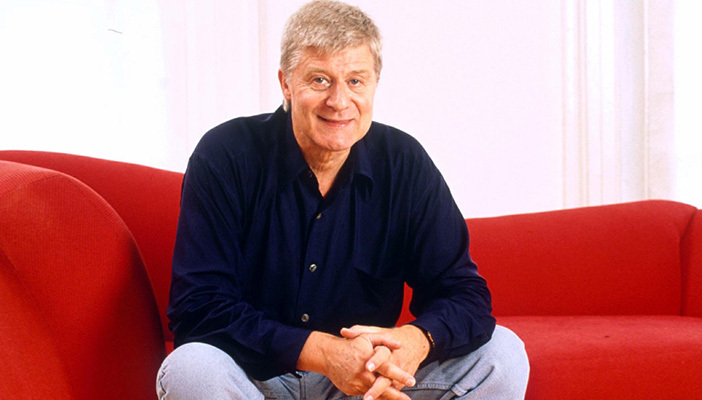 Once described by Christopher Hitchens as like “a company of actors inside one suit”, Martin Jarvis is a Talking Books institution. He’s read everything from Jeffrey Archer to “Just William”, by way of Charles Dickens, P.G. Wodehouse and many more. 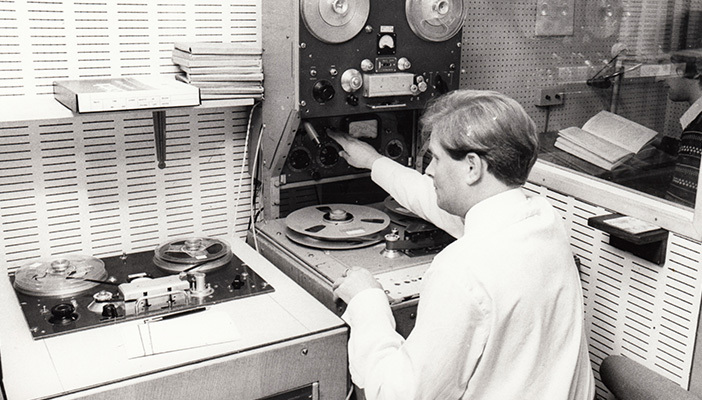 The BBC veteran was among the first to suggest the broadcaster release its recordings as audiobooks in the 1970s, an action that would ultimately enrich RNIB’s library forever.